Introducing a new limited release Cab from MW wines. Sourced from Rutherford the package features a hand-dipped wax, foil stamping, embossing, and a unique bottle number. A new Napa Valley brand. A more traditional layout featuring foil and embossing. The brand name is debossed giving a letterpress look on the linen paper. 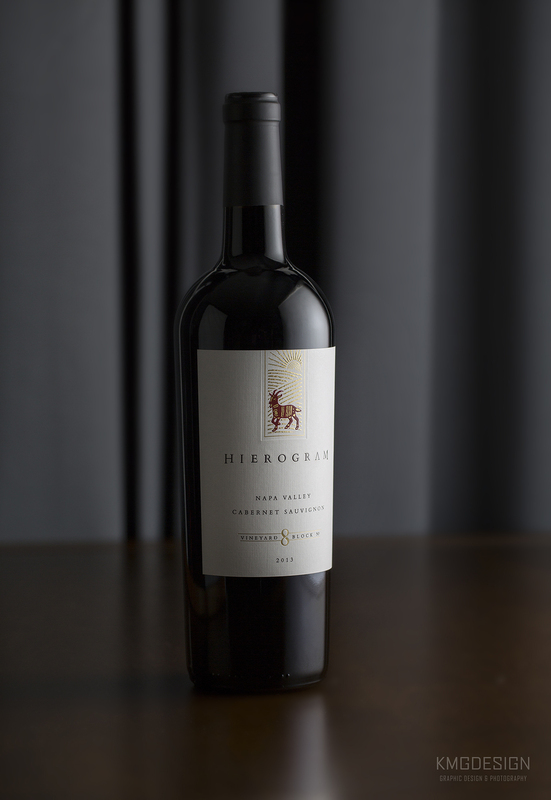 Introducing a new brand for a Napa Valley Cabernet. The use of two foil stamps, overprinting and sculpted embossing makes the octopus appear to float on the black vellum paper. 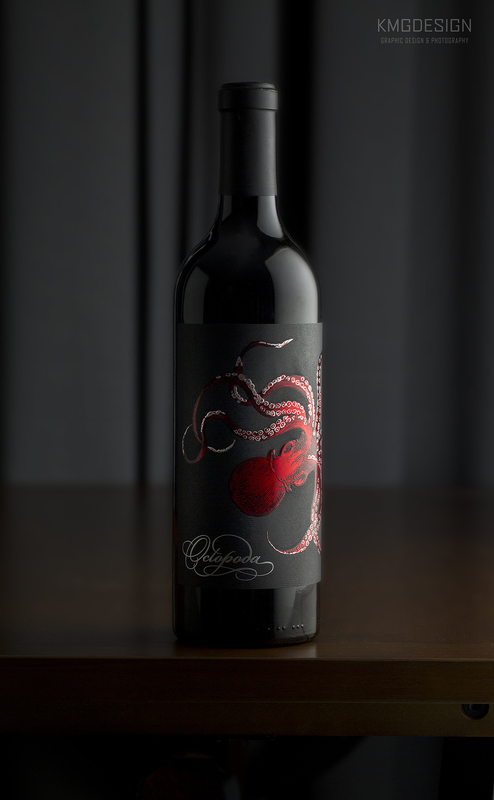 This wrap label engages the viewer with tentacles that wrap around most of the bottle. The old saying "less is more" applies to this package. The large 2-piece, minimally printed label makes the overall package stand out. A horizontal grain emboss compliments the running motion of an animal. 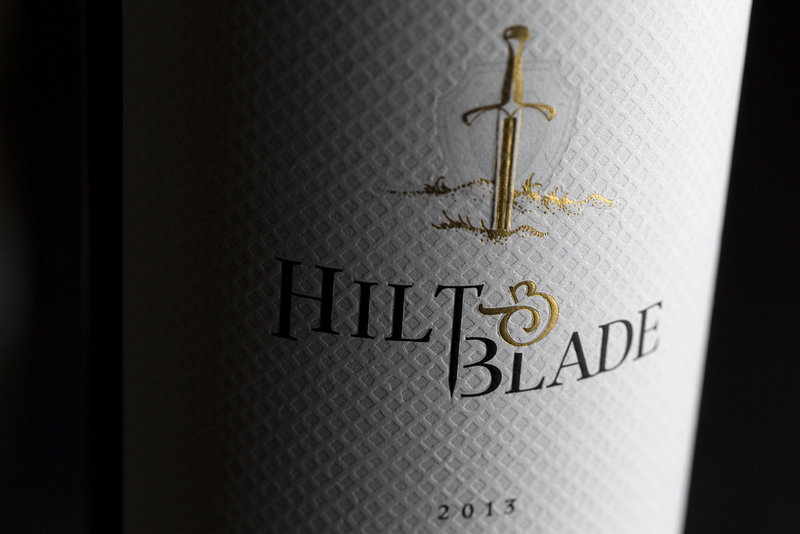 A new brand for Balius Wines, Hilt & Blade features a deep chain mail grain deboss. 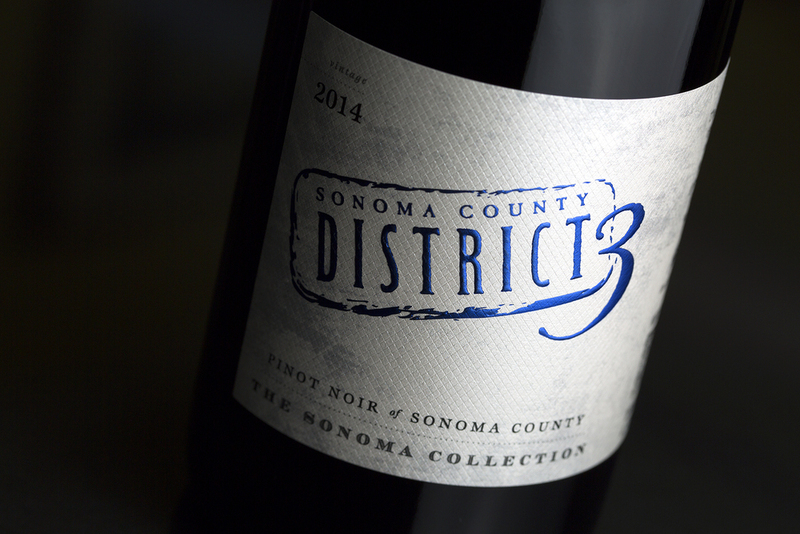 Project Spotlight - District 3 ~ "The Sonoma Collection"
A brand upgrade for District 3. The idea behind this brand refresh was to over deliver, just as their wine does at its price point. 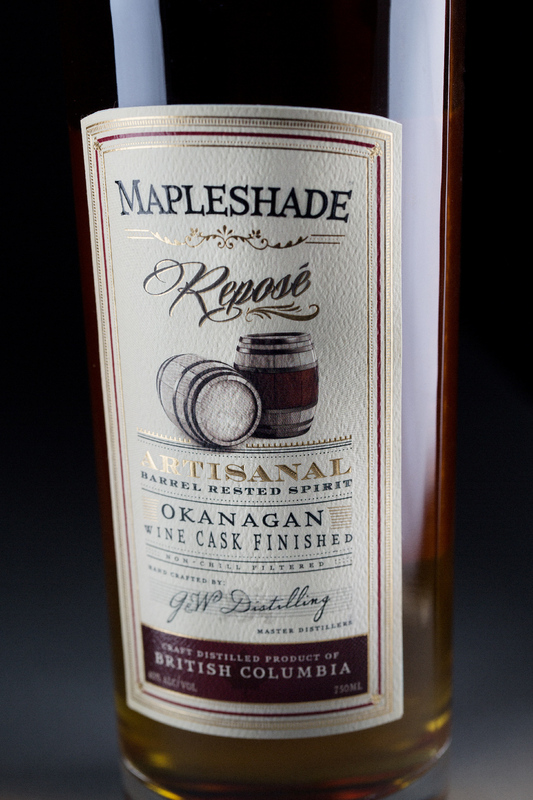 Upgrading the package with foil stamping that changed per varietal, the presentation and shelf appeal grabs attention. Introducing the new packaging for Egret Wines. Intentionally conservative, the label is centered around a sculpted emboss Egret. Earth tones and rich gold foil enhance the appeal of this wine. 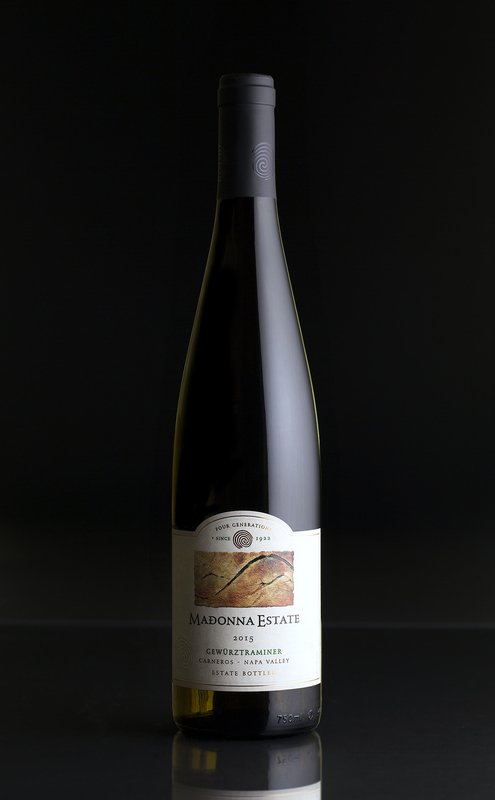 A brand refresh for Madonna Estate of Carneros, the new packaging compliments the quality of the wine. Traditional uncoated paper with subtle use of embossing and varnishes show a clean and traditional layout with a few modern touches. 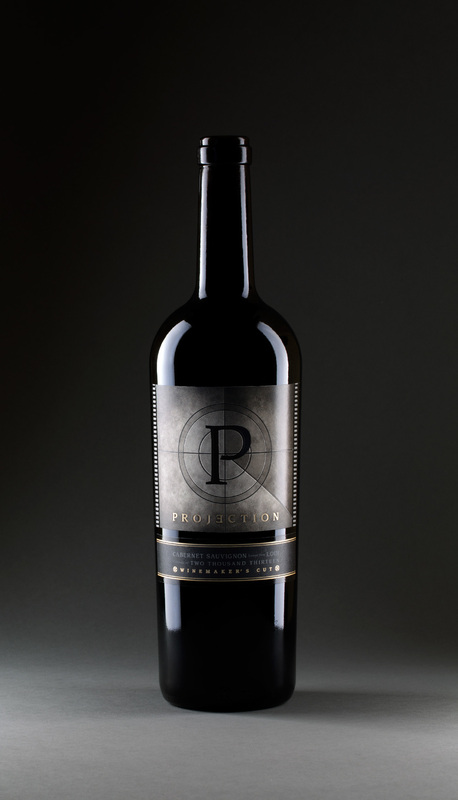 The reserve brand of 29&Oak utilizes a deep black background with silver foil, embossing and spot varnish. 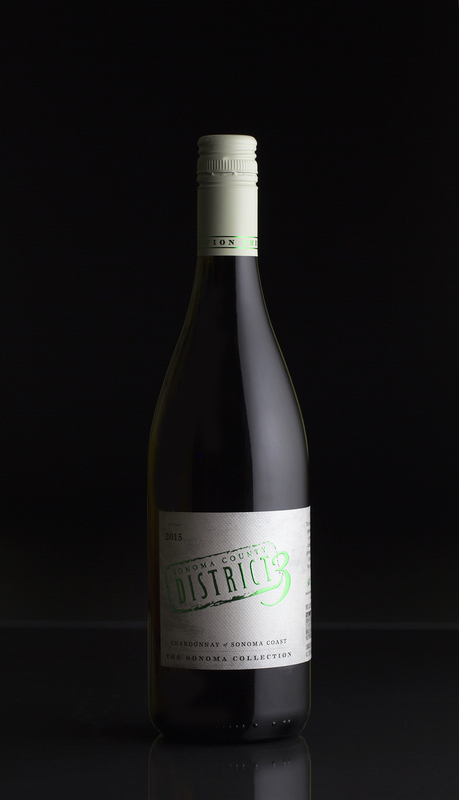 The stark contrast from the cream standard brand gives this reserve wine a premium feel. 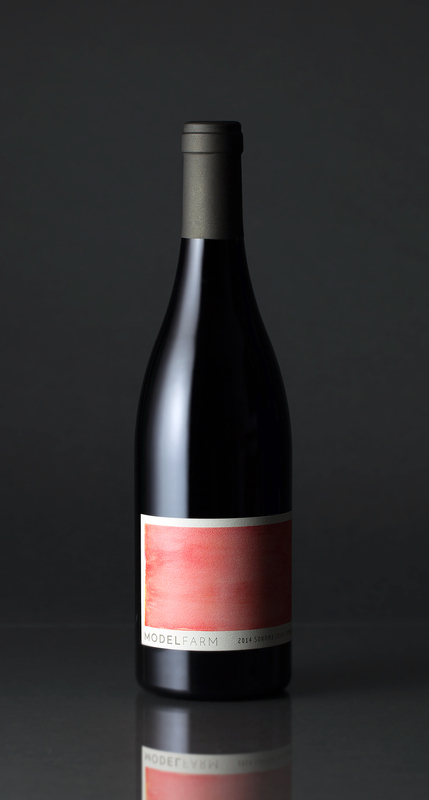 A new brand, Model Farm, has an appealing package with its simplistic color wash across the face label. 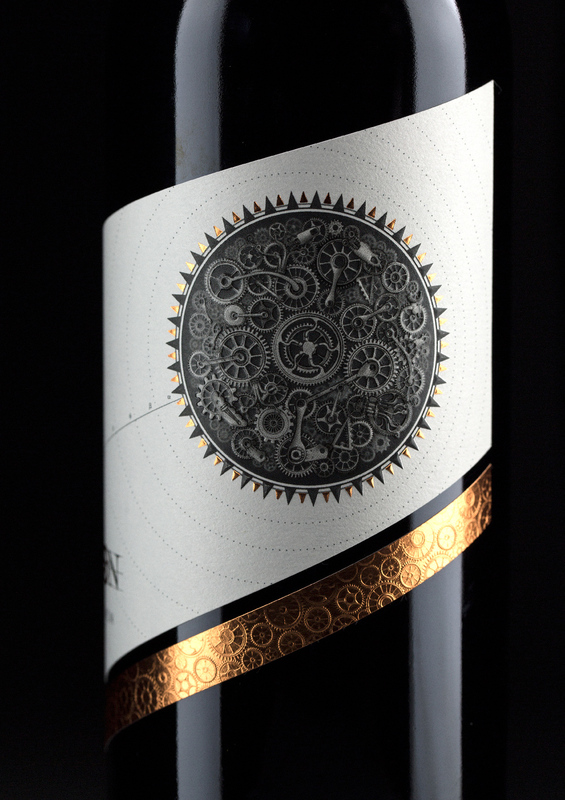 With heavy contrast to the dark bottle, subtle use of embossing bring out more texture and depth. A new wine brand featuring a 1920s Indian Scout motorcycle. The rare use of blue foil and embossing, combined with a blue background, gives the brand an experimental "blueprint" feel. The compliments the develop of motorcycles of the time period. 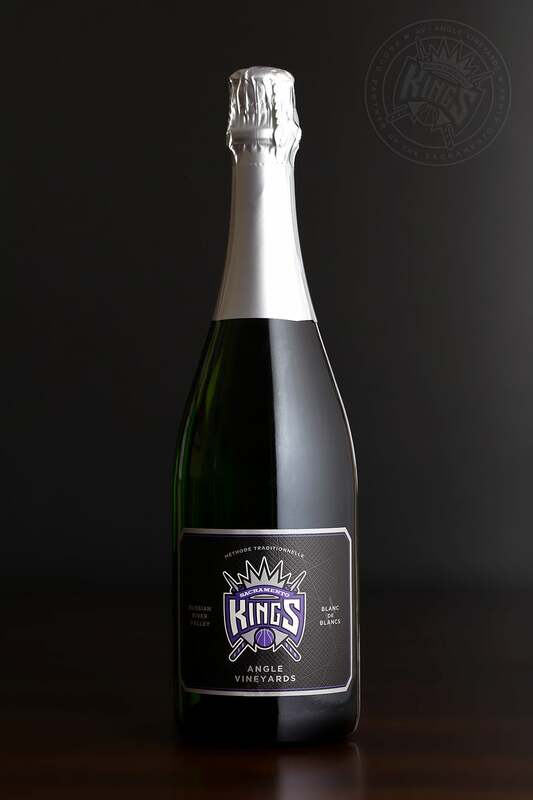 MW Wines - Angle Vineyards, title winery sponsor of the Sacramento Kings, recently released this commemorative Sparkling Wine. 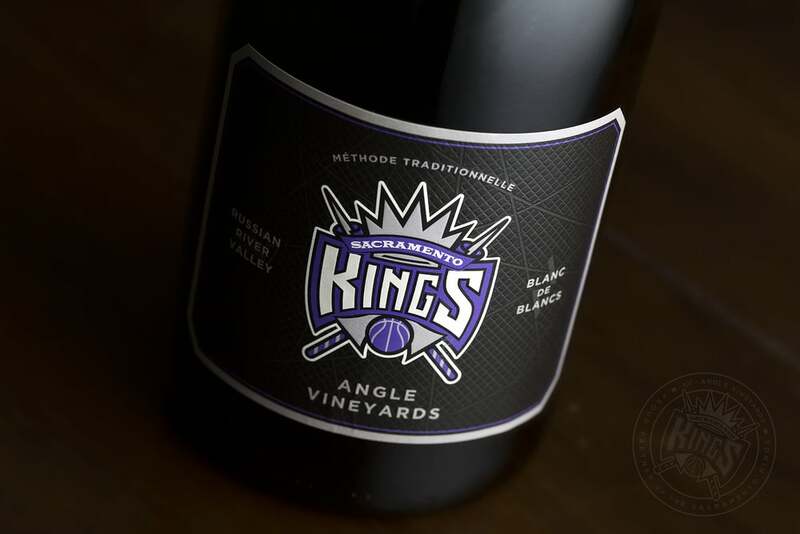 Debossed textured lines create a subtle background texture around the prominent Kings logo. 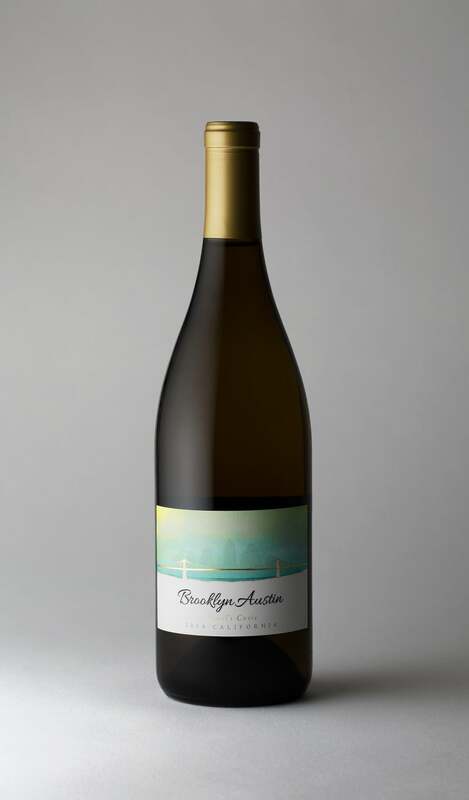 Find out more about this wine by visiting Angle Vineyards. 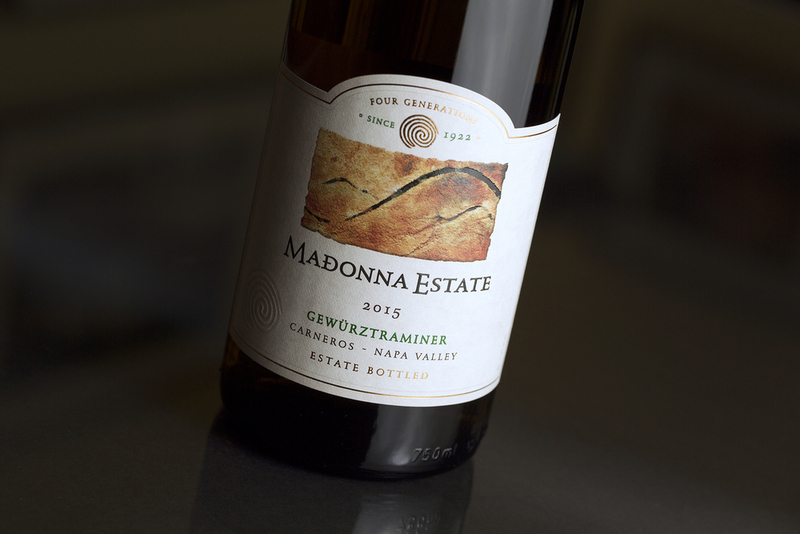 Named after the children of the proprietors, this label is a fun play on words. A subtle combination of the Brooklyn Bridge with an Austin, Texas skyline. Minimal use of gloss varnish creates the water under the bridge. The debossed brush stroke texture adds to the painted feel of the colorful skyline. Rounded emboss on the brand name followed by a spot gloss varnish finishes the design. 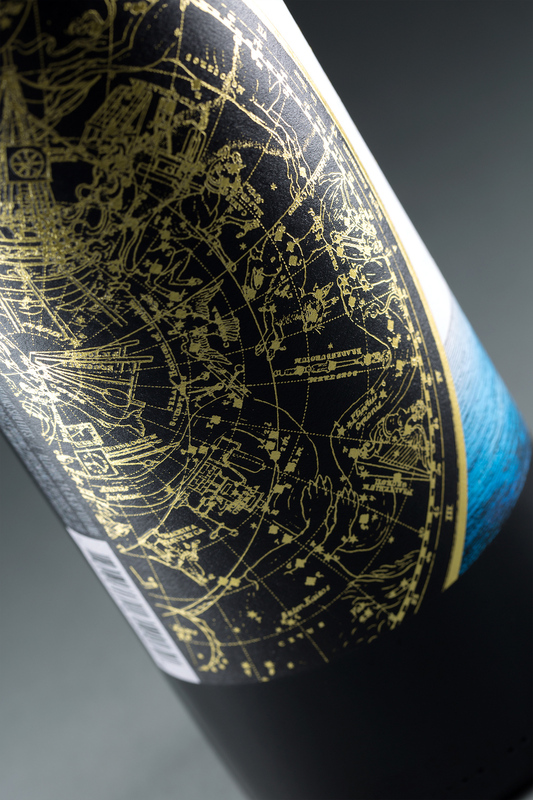 A giant constellation globe fills the majority of this wrap label design. A lone ship resides below the brand name. The ship's reflection on the water is accented by spot gloss varnish. Heavy use of foil and embossing creates an attention grabbing, unique brand package. 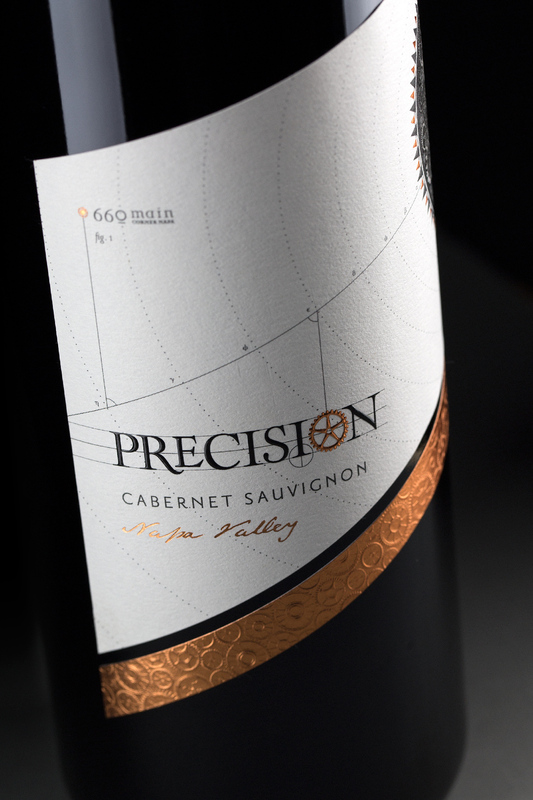 This two piece wine label is designed around a memorable "P". A vintage projection screen is the base concept of the design. Subtle use of debossing creates texture and depth to the screen. Spot gloss varnish is used to create a glossy film strip. Three levels of shine are created by using overlapping varnishes. The darker block of color has a satin feel from the overlap of a matte and gloss varnish. 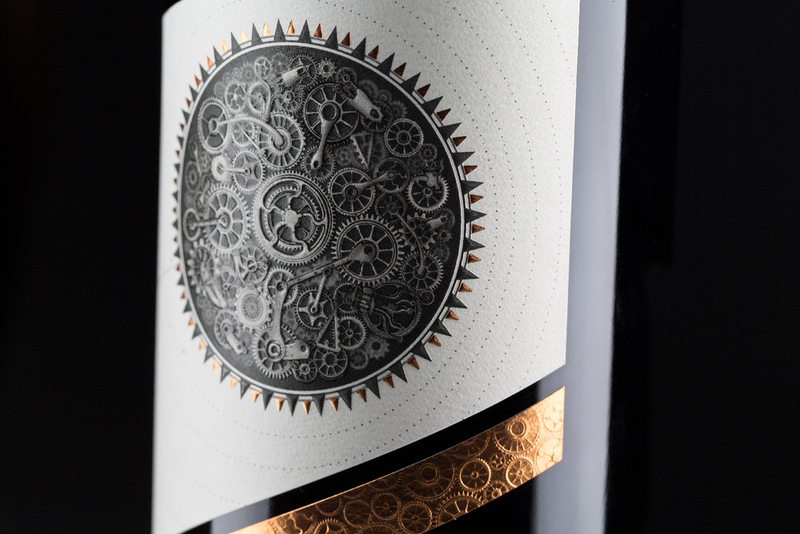 Developed for Balius Wines, this brand capitalizes on the use of intricate foil, embossing and spot varnishes to highlight the "gears" concept. A unique wrap label grabs initial attention while the "sun gear" offers greater detail and depth at closer inspection. This unique spirit brand, developed for G&W Distilling in Canada, was intentionally designed with a traditional "tequila" feel. Reposado: spanish for "rested", influences this "repose" spirit. A subtle color palette with heavy use of typography caters to its traditional, quality feel.